Summer is coming and everyone’s in the mood for a sweet escape. After a cold winter, the kids are ready to shed the blankets and have some fun in the sun! This week we’ll dive into a world designed for and loved by children – Disney. If your kids have been wanting a vacation, there’s nothing they’ll enjoy more than a Disney vacation. But if you think Disney is just for the kids, you’ll find that a trip to Neverland makes everyone young again. 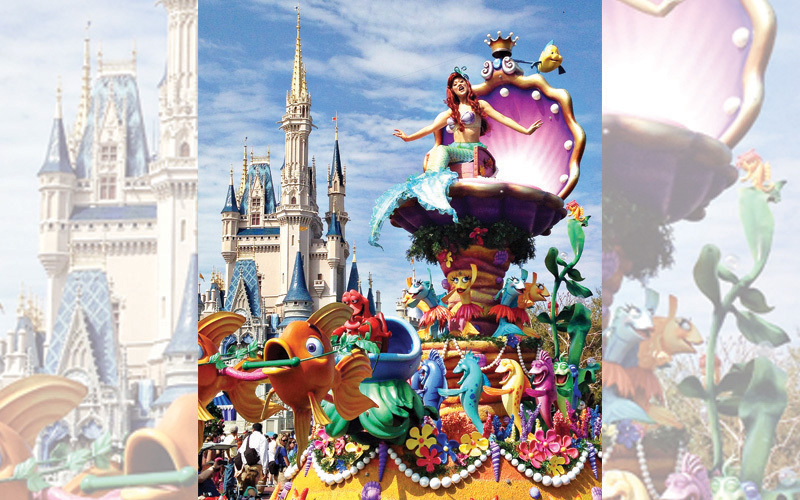 With everything from theme parks to leisure cruises and exciting adventures, Disney is the way to go!